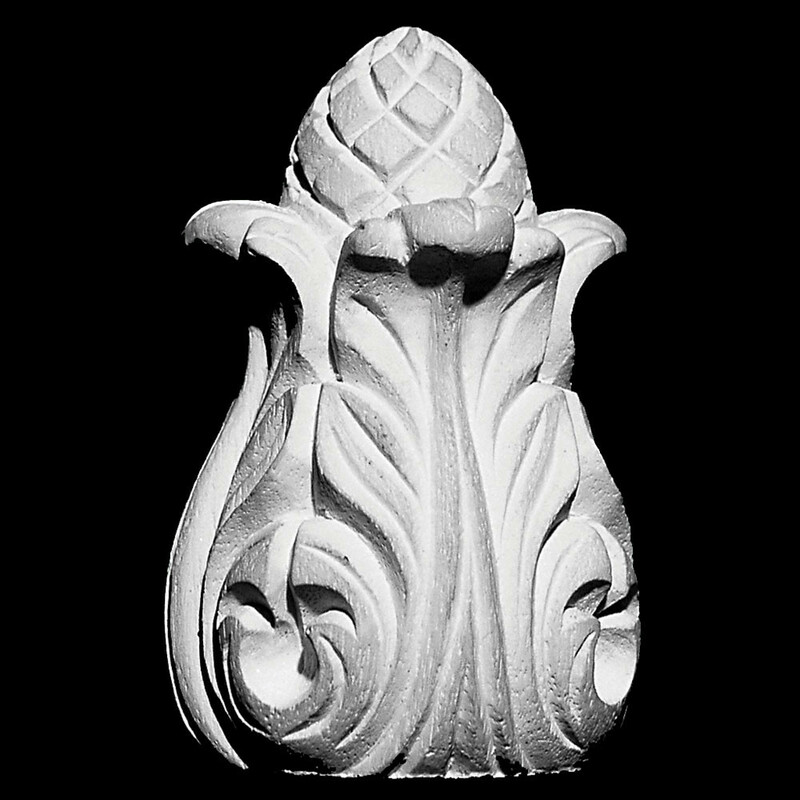 Finials traditionally have been used mostly in ceiling applications. Finials give ceilings some depth to designs that are mostly low profile in their application. Finials come in many shapes and sizes and really have many uses other than ceilings. They are commonly used in staircase design and in exterior fencing are just some applications where they can be used. Pearlworks has many concept drawings on line for free! Concept drawings are a great way to get ideas on how to use these wonderful and unique products.